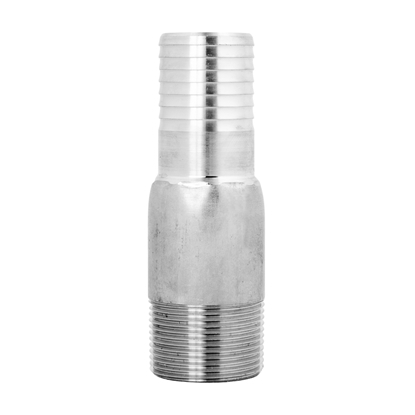 Stainless steel connectors ins x ins is available from 3/4" to 3". 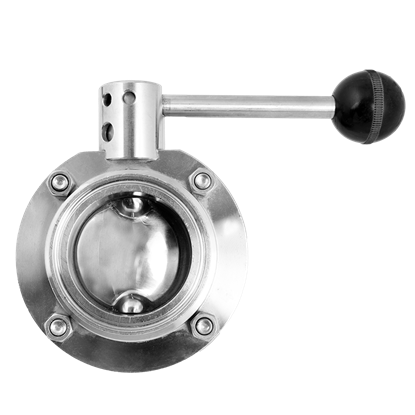 Stainless steel butterfly valves are available from 1-1/2" to 3". 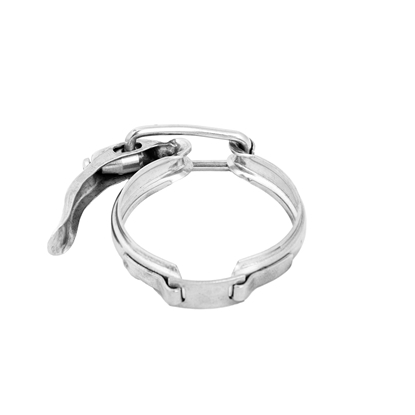 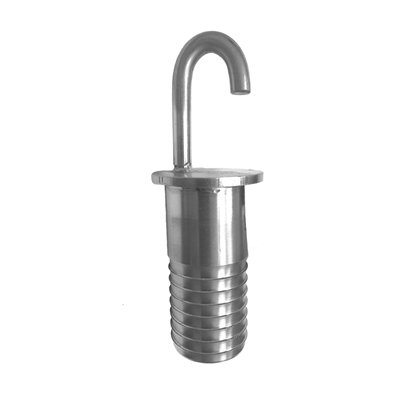 Stainless steel hook plugs is available in size 1". 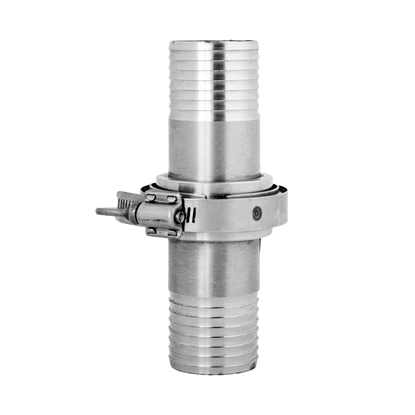 Stainless steel ins x ins reducers are available from 3/4" to 3". 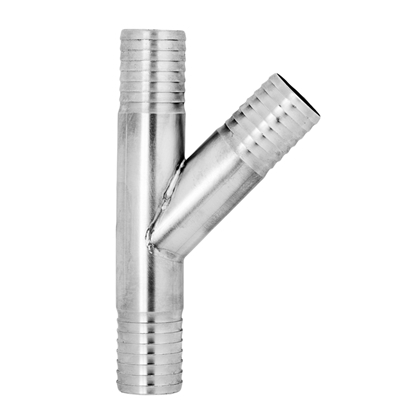 Stainless stell "Y" ins x ins x ins are avaible from 1/2" to 2". 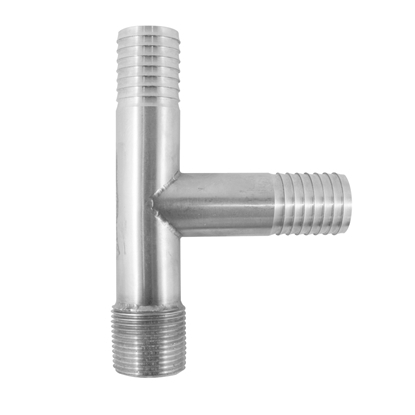 Stainless steel tees ins x ins x ins are available from 1/2" to 2". 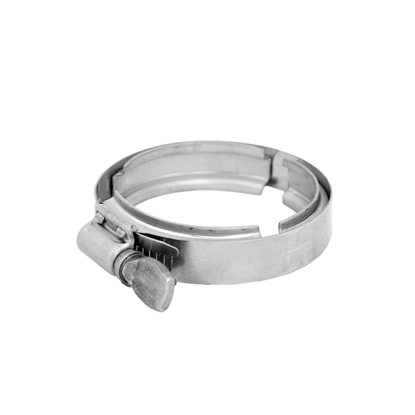 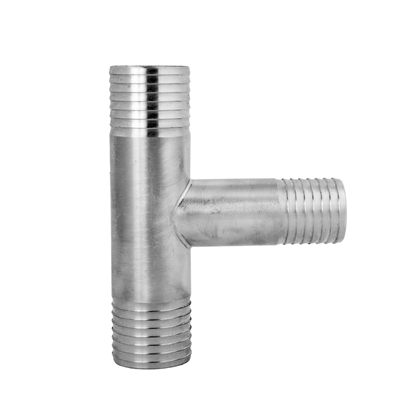 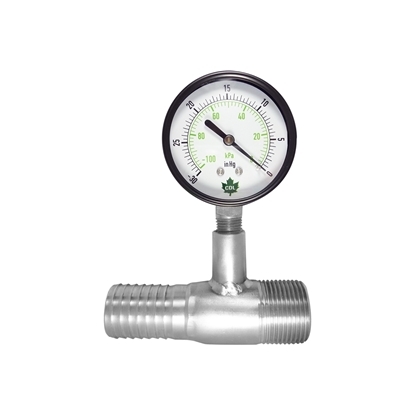 Stainless steel tees ins x ins x mipt are available from 1" to 1-1/2". 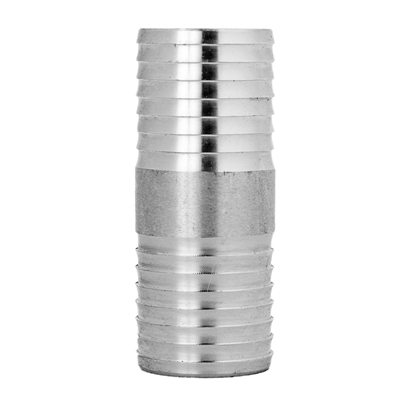 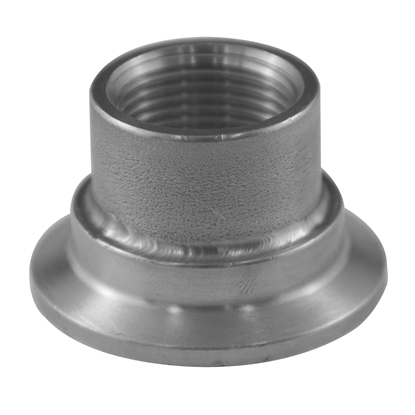 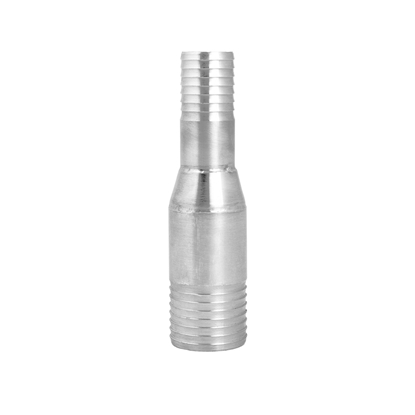 Stainless steel vacuum adaptors ins x mipt x fipt are available in size 1" x 1/4". 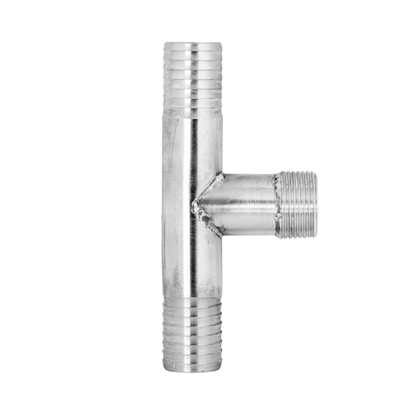 Stainless steel adaptors mipt x ins are available from 1/2" to 3". 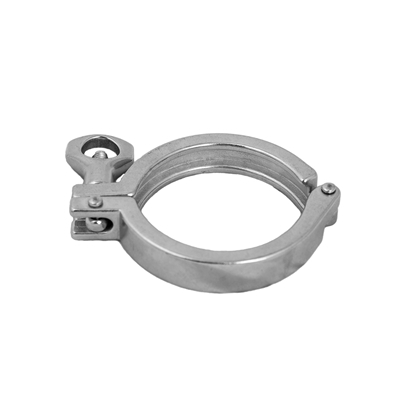 Stainless steel quick couplings complete set are available from 3/4" to 2". 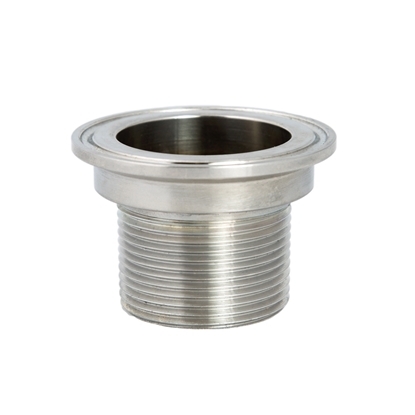 Stainless steel quick couplings insertion part only are available from 3/4" to 2".